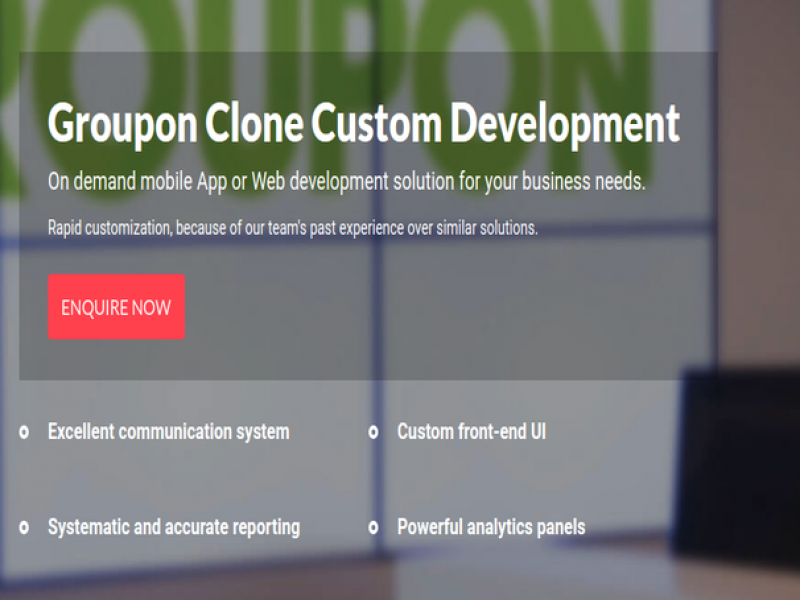 Our best Groupon Clone software or group buying Script helps you to avail a daily deal platform for listing deals. 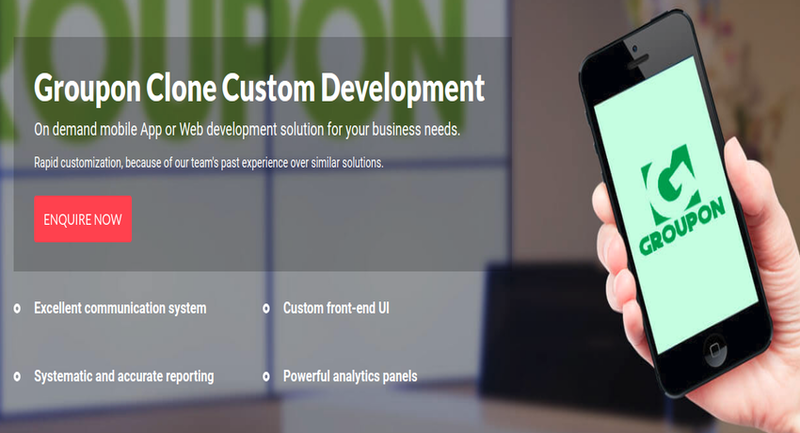 Launch your own group deal website within a day. 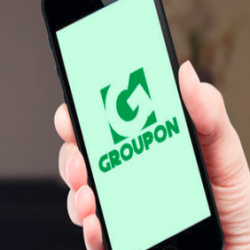 Our Groupon Clone software will facilitate the customers to search for available deals according to their location. They can search for deals in their city or look for them using different categories and subcategories. After viewing the details of a deal, a customer can add the deals to their cart. 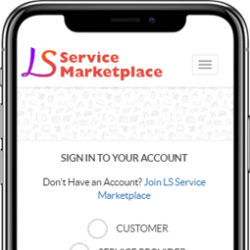 Logicspice offers Daily Deal Script on which allow customers to purchase deals by making payment through an integrated payment gateway. Customers can view the details of the business owner who has uploaded the deals and can see the other deals that is similar to their deals. 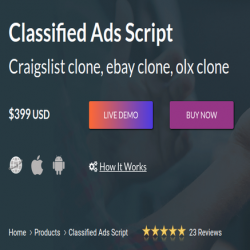 Group clone script similar to Group Buying allow business owners to register to the website to post deals. They can post a deal by entering various details along with posting pictures of the deal. Business owners can manage their deals that they put on the website, by editing or deleting them. 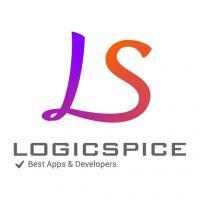 A comprehensive listing of high quality commercial and open-source code, themes, plugins and services for your next project.